September 28, 2018	TexMoot	no Comments. Thinking of submitting a proposal to TexMoot 2019 but unsure exactly which direction to go? Consider these questions and others like them. Perhaps these will get your ideas cooking. Feel free to email info@texmoot.org with questions. Why is storytelling an important genre across so many cultures? How has oral storytelling survived into the digital age? What is the relationship of theatre (or a particular play) to oral storytelling? What is the relationship of film (or a particular movie) to oral storytelling? What is the relationship of tabletop RPGs (or a particular game) to oral storytelling? What accounts for the recent popularity of podcasting? 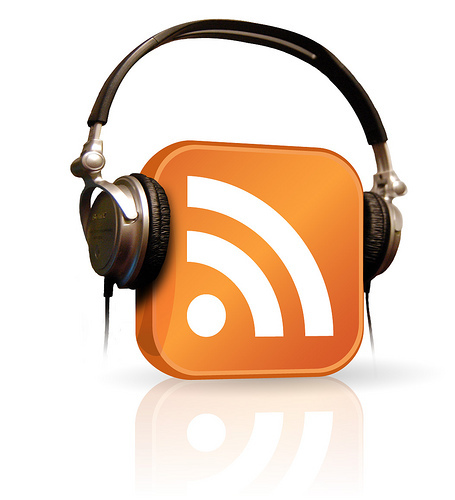 Can podcasting be considered a literary genre? How have recent technological developments, especially social media and rudimentary artificial intelligence, affected oral communication? What elements of orality persist in print media, such as novels, short stories, and lyric poetry? How do written works employ phonaesthetic elements to enhance or direct the reader’s experience? How does reading a work aloud differ from reading the same work silently? How does listening to an audiobook version or an audio dramatization differ from either? Is orality more conducive to community than print media? When in history did various cultures transition from spoken to written (and then to printed) literature? How is this shift discernible in literary genre, narrative technique, cultural preservation, transmission of values or knowledge, and so forth? How does literature function in oral cultures today? What can be learned from comparing narrative arcs, literary structures, and archetypes in oral literature across cultures or within a specific culture? What can we learn from performance studies and speech act theory about orality and aurality? How does translation into other languages affect oral/aural transmission? Announcing TexMoot 2019 Keynote Speakers!